Frustrated by Acne? Solution- Give me all the Charcoal! So I’m going to share some honest truth. I’m a grown up. I have a husband. A mortgage. A kid. 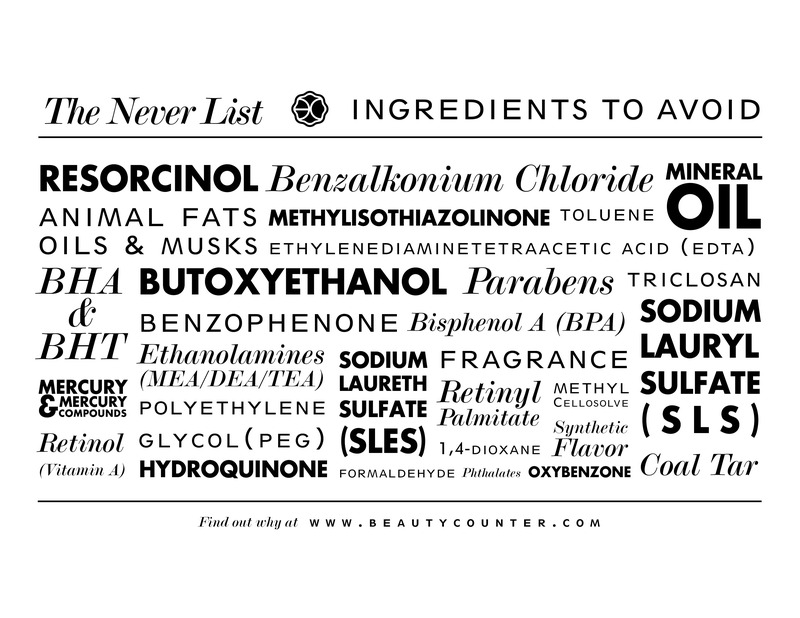 I’ve changed my diet some, doubled my water intake (which helps) and I use safer products from Beautycounter. With no fillers, quality ingredients that all serve a purpose and an amazing product development team, I’ve seen an impressive turnaround. It’s not perfect- sometimes little buggers sneak up on me- but I have a routine that keeps most of them at bay and clears the persistent ones right up. With organic green tea and organic coconut oil, this bar draws impurities right out of my skin and leave it feeling fresh and clean. Gentle enough for every day depending on your skin type, this gets my skin prepped for solutions. Why face oils? Why not! Contrary to what you might think, oil is great for acne prone skin. Fight fire with fire if you will. Check out this article to find out more. Set makeup, freshen after a long day, this is an unexpected bonus product. My skin feels calm and refreshed, while the charcoal helps balance everything out. A great spot treatment, a great indulgence, and a great product for clearing up my skin, this is one of the ways I really feel like I’m making progress. I try to get a mask in right before I think I’m going to have acne surprises and most of them never arrive. You don’t need much, and it only takes ten minutes. I use the other masks in the line on other parts of my face- doesn’t the panda look suit me? What are your constant skin struggles? Let’s chat in the comments!